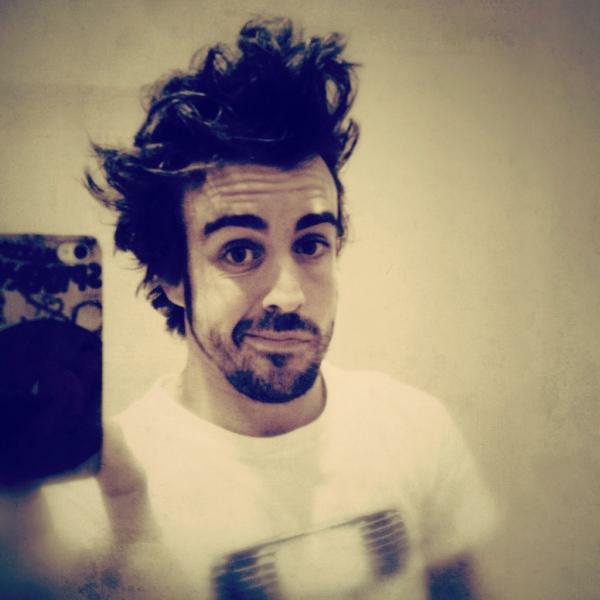 Follow Alonso on Twitter- @alo_oficial. You know you want to. His introduction to Twitter has been completely awesome. I wish more people engaged with their fans like he does. This entry was posted in Formula 1 and tagged Alonso, F1, Ferrari. Bookmark the permalink.